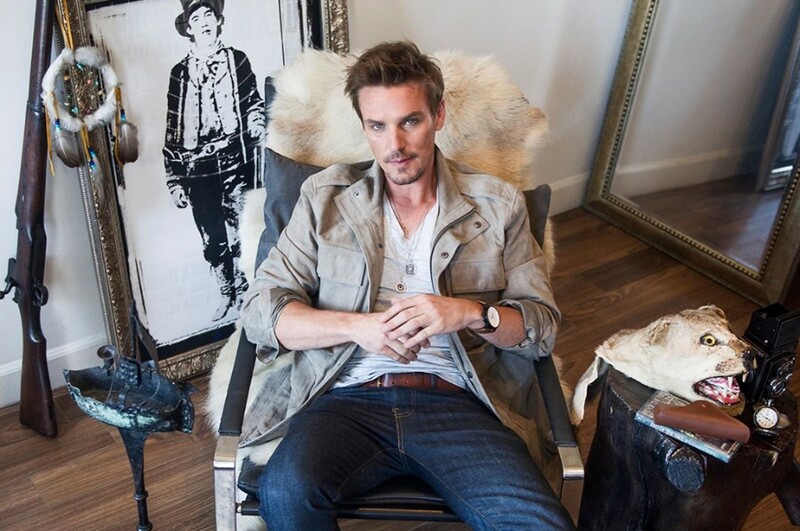 Former TV "Frequency" star, American actor Riley Smith has delivered a new song “Radio” via SoundCloud. Followed by, he dropped a music video for the song on February 2, 2019. The video was filmed in Los Angeles. The song was premiered exclusively on Billboard. It was written by Riley Smith, RIck Ferrell and Tripp Weir. 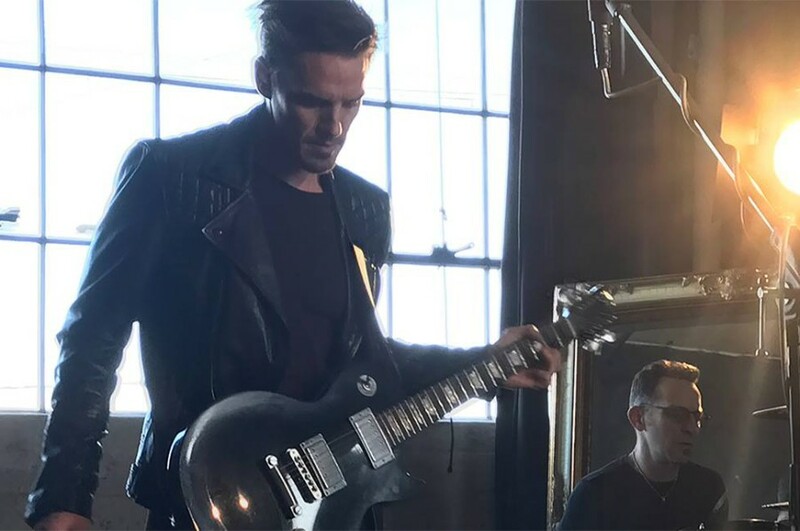 Riley Smith plans to release a new song every month in 2019, with an accompanying video. He has already written eight songs. ”I thought it would be less work and kind of easier to do one song a month, but it's not," he told Billboard. "Putting it all out at once, that's a hard deadline to make, but then it's done. Doing it this way the music thing has been a full-time job. As soon as I get done with the song I've got to start the video, and then as soon as I'm done with that I have to do the next song. But it's fun."